On Friday and Saturday, the Aesthetic Training Academy team were at Association of Scottish Aesthetic Practitioners 7th Annual Conference at the Technology & Innovation Centre in Glasgow City Centre. As part of our drive to raise awareness of the high-quality courses we provide we ran a small exhibition at the Aesthetics Conference and Exhibition in Islington this weekend. 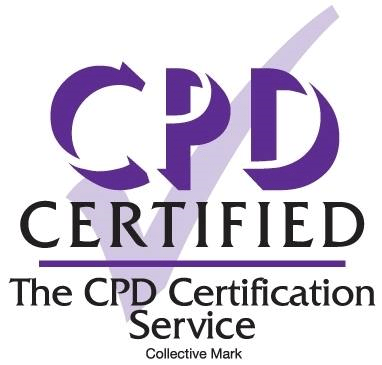 This is a great conference for aesthetic medical practitioners that combines a great mix of business exhibitions together with an educational platform with live lectures and demonstrations from key opinion leaders. 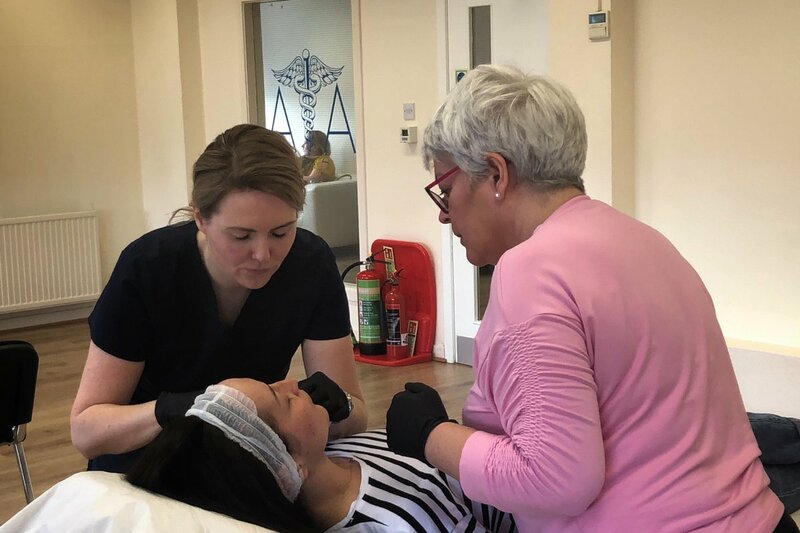 Last week we hosted a Profhilo training course at the Aesthetic Training Academy. Dr Emma Ravichandran BDS.MFDS taught on behalf of IBSA Pharmaceuticals about the revolutionary new hyaluronic acid injectable Profhilo. What a busy summer we had at the Aesthetic Training Academy!! We kicked off June with a visit down to London for this years FACE Exhibition. 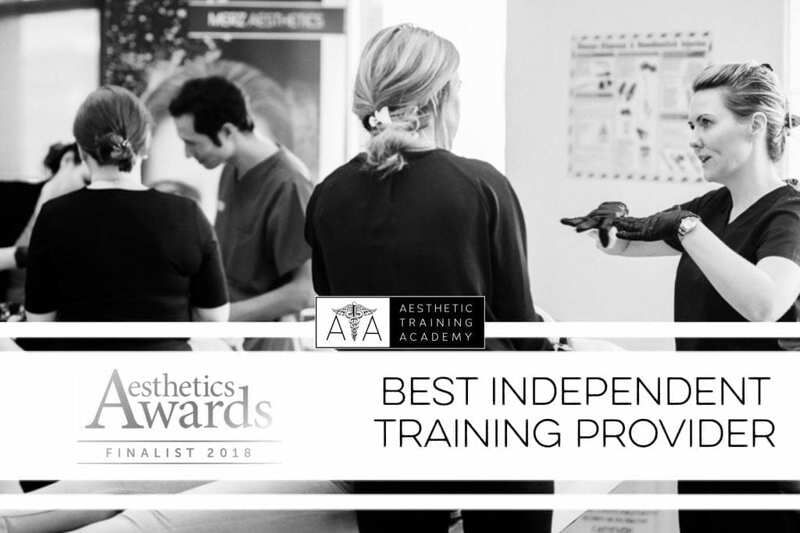 Our expert resident trainers Drs Simon and Emma Ravichandran BDS were recently interviewed by Aesthetic Journal on their careers in aesthetics and how they have built two successful clinics and developed the Aesthetic Training Academy. Lip Augmentation is a popular treatment happening in clinics at the moment. Our resident medical trainer Dr Emma Ravichandran shares her tips for perfecting this treatment in her blog below.